The New Year's Day special didn't go down at all well with fans of the sitcom. 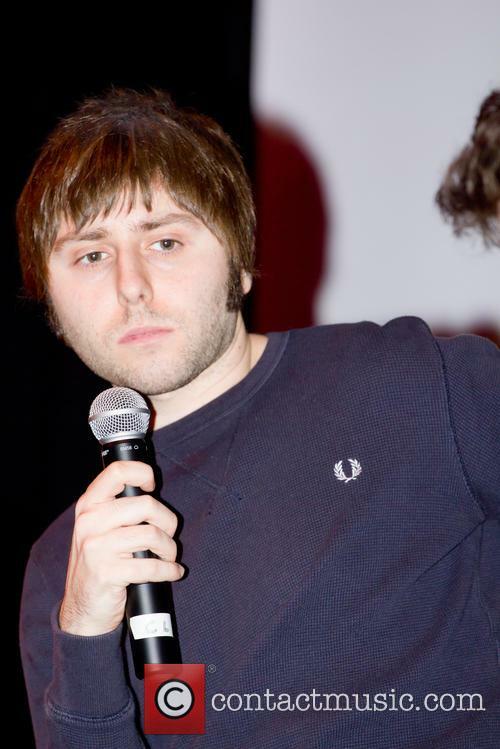 The negative reaction to the recent reunion of ‘The Inbetweeners’ was so negative that one of its stars, James Buckley, says he feels “hated” as a result. 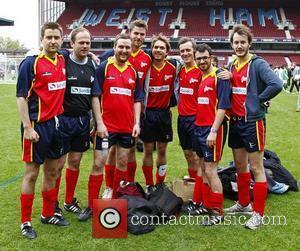 Buckley and his co-stars – Simon Bird, Joe Thomas and Blake Harrison – took part in a two-hour Channel 4 studio special on New Year’s Day titled ‘Fwends Reunited’, hosted by Jimmy Carr. Alongside old clips and highlights of the show, the cast answered questions and chatted about their time on-set together to mark the 10th anniversary of the sitcom. However, many reacted badly to the show, seemingly because many misunderstood the nature of the show and had expected a full, one-off reunion episode – even though it had been clearly advertised at the outset that there would not be one. 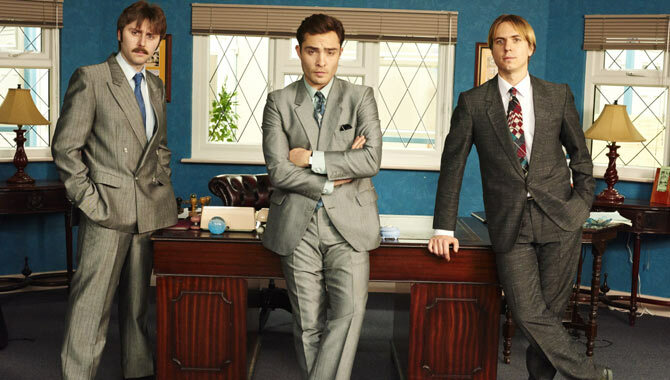 'White Gold' stars Ed Westwick, James Buckley and Joe Thomas. Ed Westwick has joined up with 'The Inbetweeners' stars James Buckley and Joe Thomas as the stars on a sides-splitting new BBC Two comedy about a double-glazing salesman in the eighties entitled 'White Gold'. The 6-part series sees Damon Beesley at the helm and will premiere this month. 'White Gold' is set in Essex in 1983 and sees 'Gossip Girl''s Ed Westwick as the charismatic salesman Vincent Swan. 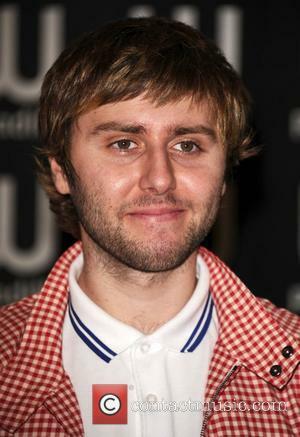 He is accompanied by his sales team of two; the morally questionable yet charming Fitzpatrick played by James Buckley and the rather more principled Lavender played by Joe Thomas. 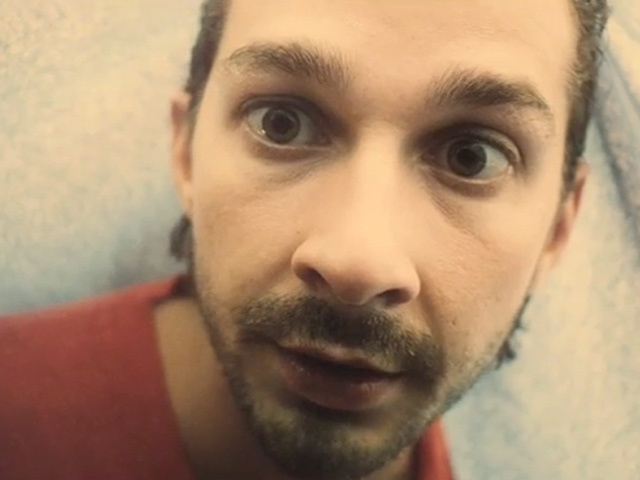 Shia LaBeouf is well-cast in this freewheeling combination of comedy, romance and action. He plays a scruffy guy with no plans and nothing to lose, lost in a strange culture while falling in love with the wrong woman. It's not a particularly original premise, and much of what happens feels wildly improbable, but the characters and situations are so entertaining that we can't help but hold on for the ride. 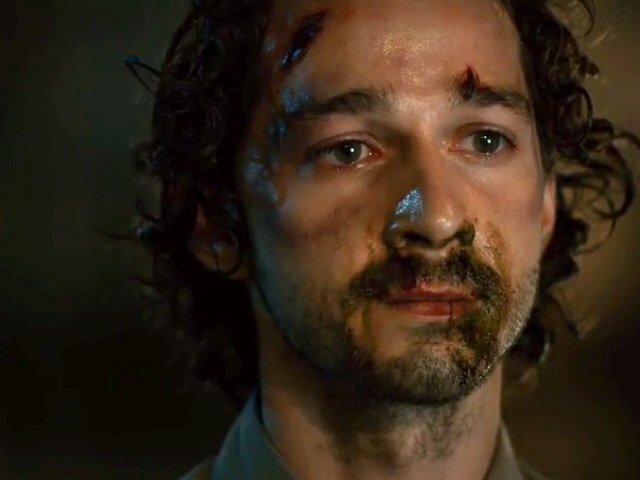 It opens in Chicago, where Charlie (LaBeouf) watches helplessly as his mother (Melissa Leo) dies in hospital, asking her what he should do next. Then there she is appearing to him, telling him to visit Bucharest. "That's weirdly specific," he replies, but he follows her advice, and on the flight over has another encounter with a dead person. This one asks him to look up his daughter Gabi (Evan Rachel Wood) and give her a message. Of course, Charlie is instantly smitten, but tries to ignore the fact that Gabi's psychopathic husband Nigel (Mads Mikkelsen) looks easily capable of murder. As does the mobster club owner Darko (Til Schweiger) Charlie has a run in with while out on the town with his youth hostel roommates, two chucklehead Brits (Rupert Grint and James Buckley). 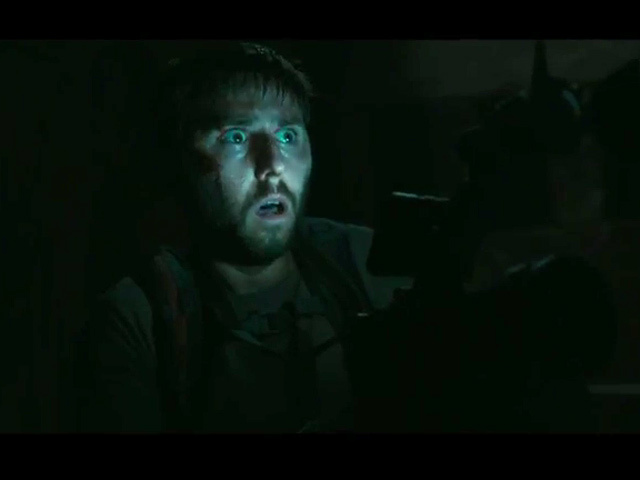 As the title suggests, Charlie feels like death is inevitable for him, especially now that he seems to have caught whatever that kid from The Sixth Sense had. 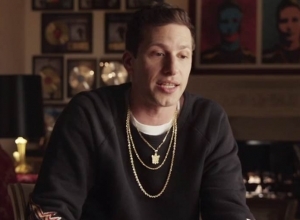 LaBeouf gives Charlie just the right mix of hapless loser and quick-thinking resourcefulness, and his chemistry with Wood is tetchy and fun to watch. Meanwhile, the scene-stealing supporting stars Mikkelsen, Schweiger, Grint and Buckley add a terrific mixture of comedy silliness and dark peril. This seems to be director Fredrik Bond's main goal here: to blend genres from grim drama to sweet romance to goofy slapstick to Taken-style action violence. Following years of theories and rumours surrounding the cursed state of Egyptian pyramids, a group of archaeologists venture to the site of the first tomb to be uncovered since 1922. They discover a three-sided pyramid filled with gas that kills one of their contract diggers. Unperturbed, the four intrepid adventurers head inside to learn the secrets of the tomb that has eluded historians and Egyptologists for centuries. When a booby-trapped floor causes the four to fall into the depths of the pyramid, they are faced with a labyrinth, deep below the ground. And they steadily learn that the tomb has been made to keep some dark secret trapped inside. With this revelation, the explorers realise that they are far from simply being trapped - that are actually being hunted. 'The Inbetweeners' are kings of the box-office, again. The Inbetweeners 2 has officially scored the biggest UK box-office opening of the year so far, pulling in £12.5 million at the UK and Irish cinemas since its release on Wednesday (August 6, 2014). More than 10% of that total came from its opening night - a new record for a comedy movie. However, despite its success, the comedy sequel failed to beat the takings of the first movie, which opened with £13.2 million in 2011. That may come as a surprise to analysts, given the traditional box-office clout of anticipated sequels. 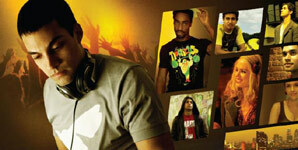 Will, Simon, Jay and Neil return for one more flick. The wait is finally over! The hotly anticipated second movie from The Inbetweeners is upon us, and after only two days in the cinema the response has been very positive from the public and critics alike. 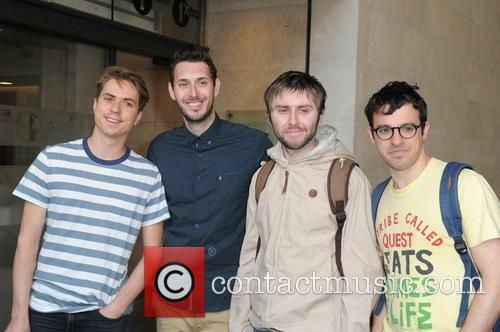 Will, Simon, Jay and Neil reunite in Australia during Jay's gap year. All of them have broken up with their girlfriends from the end of the last movie except Simon, who's in two minds about dumping Lucy because she's too clingy. We won't reveal anything else to you, except to say that chaos and swearing ensues. 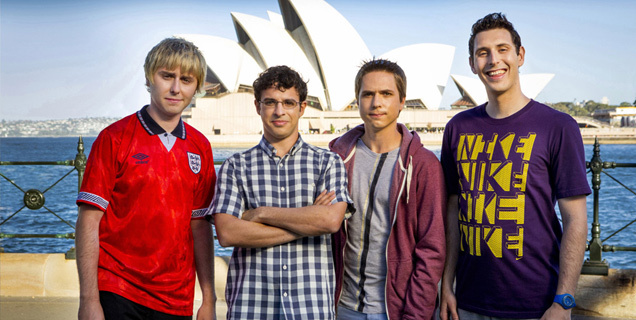 The Inbetweeners Movie Sequel Will Be Set In Australia, But Why?